This entry was posted on 12 January 2018 by barthe. 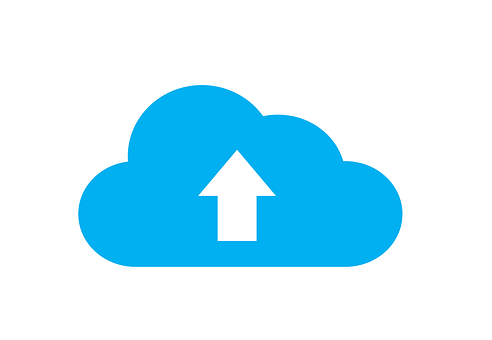 1 – The backup of class work for later use. Digital technology has changed the classroom. 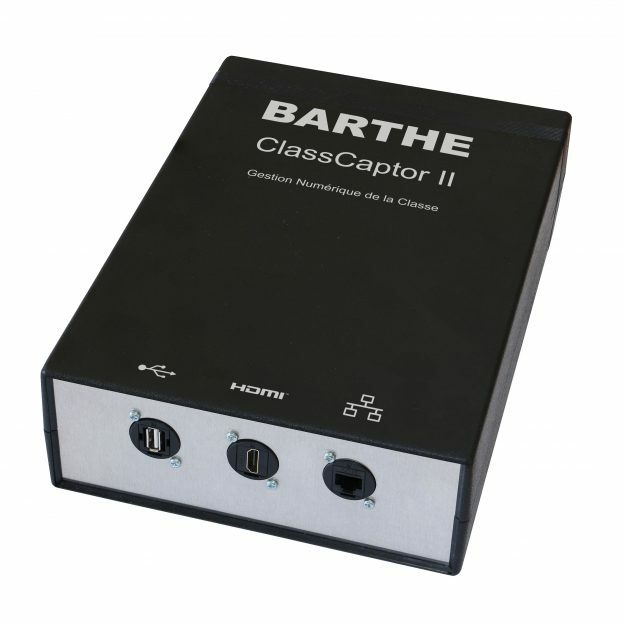 Barthe has accompanied this change by creating the CCII, a box that allows the use of all mobile devices in the classroom. Tablets offer students many benefits, including increased motivation, encyclopaedic access to information, data sharing, learner assessment, diversification of teaching strategies, more individualised learning that respects the pace of each learner, and the improvement of IT skills. Teachers must be able to control the use of tablets easily and according to their educational programme: use of the internet, intranet and applications on the tablets, as well as the distribution and collection of papers. To be fully effective, the tablets must be integrated into a system that enables all these tasks to be performed. 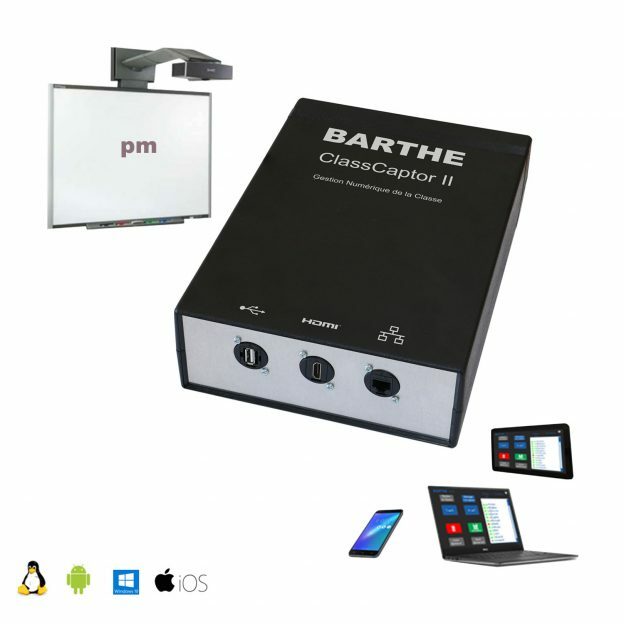 This is why BARTHE, the creator of technical solutions for education, has created the CCII, a box that interconnects all types of mobile device. The CCII enables the totally reliable exchange of documents. 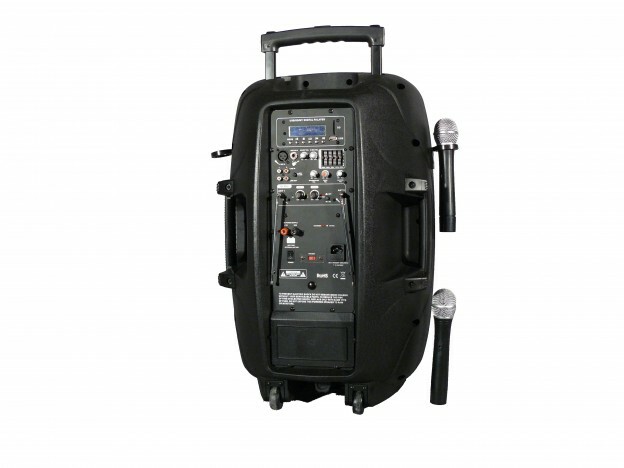 It is designed to enable dependable, simultaneous Wi-Fi exchange at the classroom level. 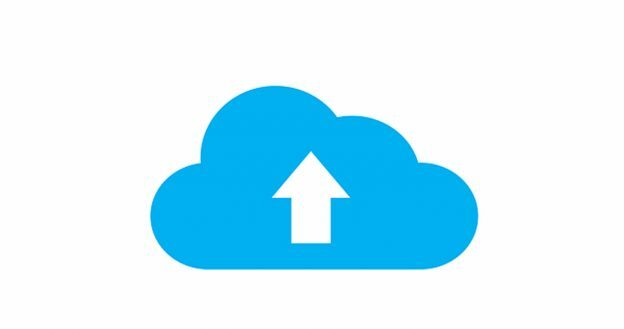 With a single click, it is capable of distributing a 10-minute (50Mo) video from a teacher to 30 students in 15 minutes, leaving them time to work with the video during the class. Teachers can then just as simply collect students’ papers with a single click on their terminal. 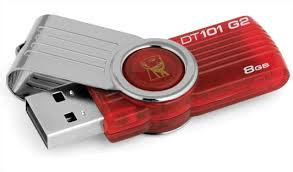 This collection is carried out both on the teacher’s terminal and on a USB stick connected to the CCII, enabling teachers to correct the papers on their terminal and on an external PC (optional). In addition, the CCII makes it possible to send group or individual messages between teachers and their students. In addition to exchanges between teachers and students, the CCII has group storage space that enables the pooling of group work. With its independent Wi-Fi network, teachers can use their tablets for a mobile class independently of the establishment’s infrastructure. Whenever they wish, teachers can also activate a connection to the establishment’s internet/VLE to open up class activity to the exterior. Class management is simplified with the CCII. You can automatically create your class, depending on the number of students present. You can also simply update it. The initialisation of students’ devices can be carried out directly from the teacher’s terminal. 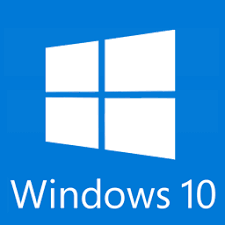 ( IOS, Linux, Windows 10). This entry was posted on 20 December 2017 by barthe. Connected to a video projector or an IWB, the multimedia gateway enables teachers’ or students’ screens to be displayed on a large screen. This entry was posted on 19 December 2017 by barthe.